Baskin (review): If you read my review of Baskin then you know how frustrated I was with it. It’s absolutely worth watching for the world-building alone and the nightmarish visuals are among the very best of the year, it’s just the film doesn’t have much of a pulse outside of those two things. Emelie (review): Here’s a pretty wicked little psychothriller that hits all the right notes and features a hell of a performance from its leading lady. The unfortunate thing is that it goes completely flat during what should have been the best part of the entire movie. 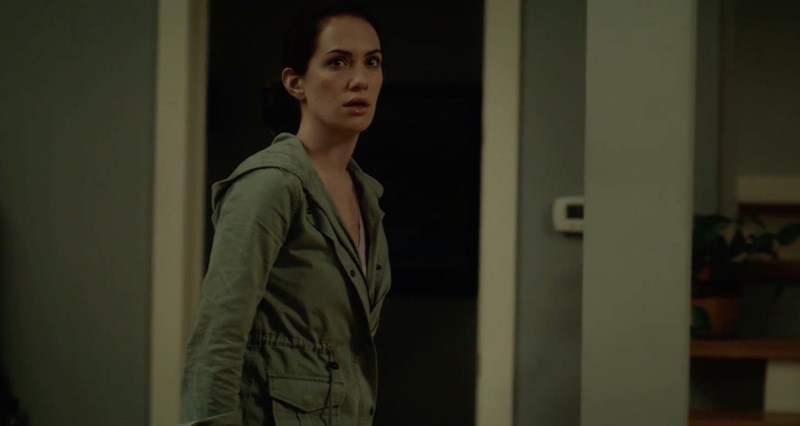 Ava’s Possessions (review): I had some really high hopes for this one, but it ultimately doesn’t reach much further than its unique take on the possession genre. Author Maddie Young lives a life of utter isolation after losing her hearing as a teenager. She’s retreated form society, living in seclusion and existing in a completely silent world. But one night, the fragile world is shattered when the masked face of a psychotic killer appears in her window. Without another living soul for miles, and with no way to call for help, it appears that Maddie is at the killer’s mercy… but he may have underestimated his prey. As this horrifying game of cat and mouse escalates to a breathless fever-pitch, Maddie must push herself beyond her mental and physical limits in order to survive the night. 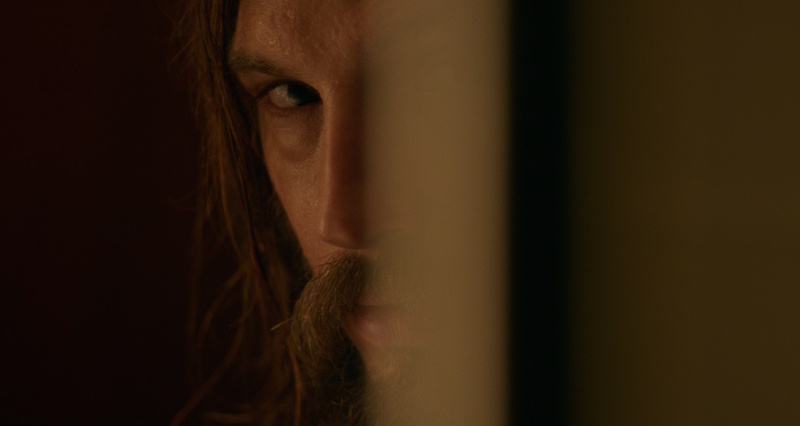 The Invitation is a masterful example of how to build tension with a finale that will leave you breathless. It was my favorite film at last year’s Stanley Film Festival and will no doubt be at the top of my year end list. You can read my full review here if you missed it! Jeremy Saulnier is an absolute madman and he’s following up his fantastic thriller Blue Ruin with one of the most talked about movies of the year in Green Room. This is going to be a great one, folks! Probably one of the most exciting talents working today, Ben Wheatly has had a ridiculous streak of films from Kill List to Sightseers and A Field in England, his next venture behind the camera looks as promising as ever with High-Rise. Do not miss this one! As I said before, this month has a phenomenal line-up so you could probably pick any of these movies and be alright! That said, I think Darling and Holidays could be among the best of the month. Apparently director Mickey Keating never sleeps—the dude not only released last year’s Pod, but he now has Darling and two other films (Carnage Park and Psychopaths) on the way. 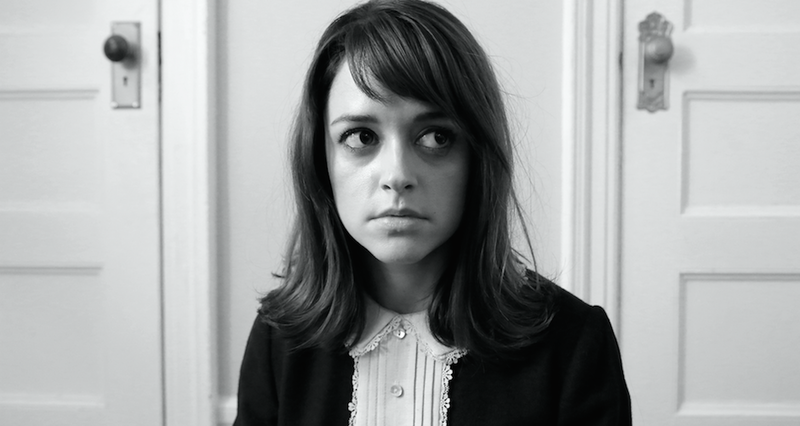 His latest in Darling, however, has been met with a ton of praise and promises an unforgettable performance from the great Lauren Ashley Carter, so certainly give this one a shot! Holidays is somewhat of a question mark because no one has seen it yet (it’s releasing the day after its festival premiere) so we could be in store for who knows what. The sheer amount of talent behind it, though, is what makes it so promising and that trailer was absolutely insane! 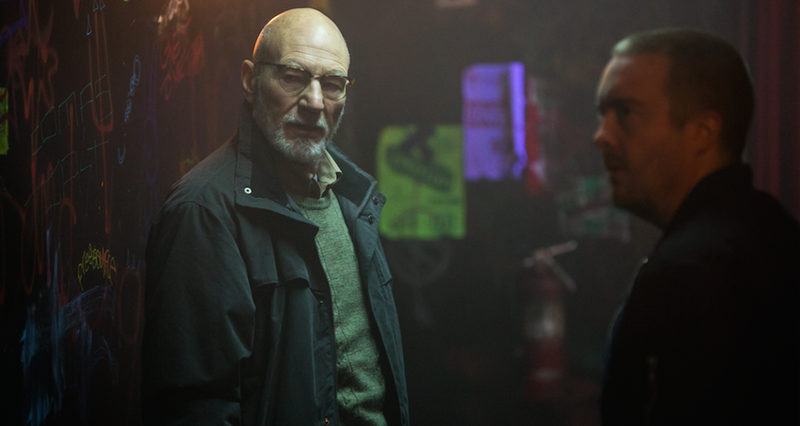 All the hype and brilliant trailers have made this an easy pick for me—it’s Green Room! Thanks! I never got around to seeing that one. I’m pretty sure it comes out soon, tho! April 12th is the official DVD release date for The Forest. Even though it got mixed reviews and I read a supposed spoiler-free review THAT GAVE AWAY FREAKING EVERYTHING INCLUDING THE ENDING, I am definitely up to see it… and I dig Natalie Dormer too! Yeah, I missed The Forest but I’m not sure how much of a hurry I’m in to see it just because of all the negative reviews. Dormer does look great in it, though! Dormer is hot hot hot! Hopefully it isn’t too long of a wait. both of of those look amazing! Hopefully you won’t be waiting long. The Invitation is a sure to be classic! 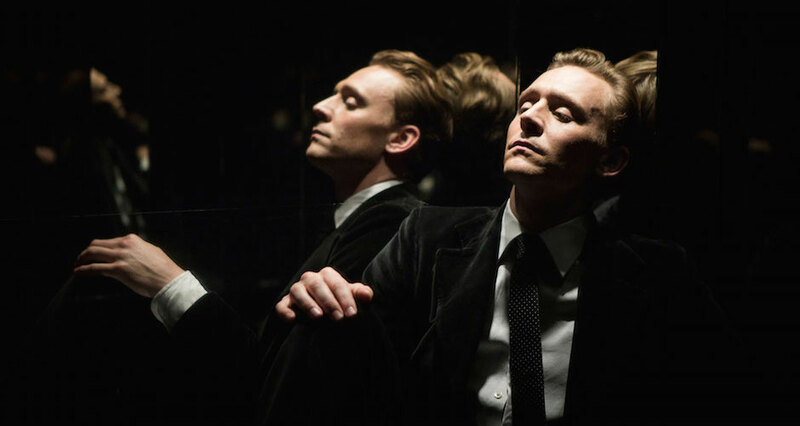 I’m really curious to see how High Rise will do, and will watch social media after it is released on VOD. However, all of these all look promising in their own way. Is April usually a big month for horror releases? I remember seeing a lot of reviews for High Rise that were all over the place. It seems like one of those movies that’s really going to have a split audience (like The Witch), so I’m curious myself to check it out. It used to be that horror would kind of disappear during the summer months, but with so many VOD platforms these days, we’re seeing quality horror almost every month of the year. It’s great! Green Room, High Rise, The Invitation and Hush for me! Every single one of those look awesome!